Written by Logan Murphy. Media by Isaac Akers and Swade Edwards. 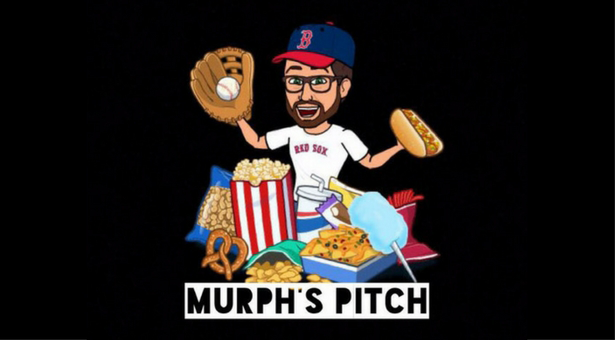 We are back with more topics for you this week on Murph’s Pitch! We have Parker Lutz once again this week; a lot has happened but we will start with the National Championship Game—the topic that everyone is talking about. Listen in for our three pitches!